I've had my M80's since the v3's came out. They are powered by a Denon 55w per channel receiver. At times I worry about possible distortion and resultant speaker damage at certain peak levels so I want to upgrade to a more powerful receiver or amp to protect my speakers. I have read about the benefits of having sufficient power and reserve power for peaks in these threads. I do not listen at reference levels, and my listening is strictly classical, but I do listen with sufficient volume that allows me to hear the full spectrum of the instruments in an orchestra. If I upgraded, say to a 125w per channel receiver (e.g. Denon's X-4000 or X-3000 or the like) would I hear more detailed and quality sound from the M80's at a level a notch or two less than reference than from a 55w receiver? If so could I get a similar result with less power than 125w? (I have a sub with its own power supply). 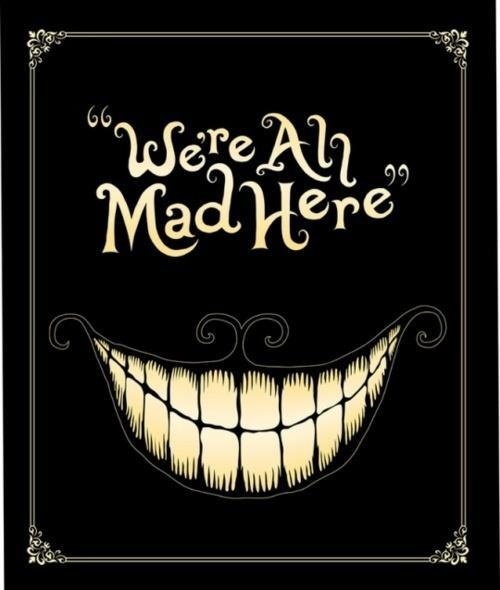 Or would the obverse be necessary? My goal is quality and detailed sound from the M80's. From what I can determine from my reading I am thinking anywhere from 90w to 125w per channel should be sufficient. Thanks for your comments. Happy New Year. Lee, there shouldn't be a good reason to worry about "possible distortion" if it isn't actually occurring. Your present Denon should be able to cleanly handle brief peaks on the order of 103dB with your M80s. The question as to whether they're being called upon for more than this(disregarding the low bass frequencies handled by the sub)should be determined by measurements with an SPL meter done with the sub disconnected, but leaving the crossover in effect so as to continue to relieve the M80s of the lowest bass burden. The increased maximum power levels which you're considering wouldn't have any effect on "detail", but would simply allow playing brief peaks at a level about 3dB higher(e.g., 106dB rather than 103dB)with low amplifier distortion. Speaker distortion itself would of course be slightly higher. Upgraded features may be good reasons to consider a receiver such as the X4000 with Audyssey XT32, but the increased maximum power capacity alone isn't likely to justify the purchase. I would suggest that if you are happy with the AVR you presently own and it has "pre-outs", it would probably be more beneficial and less costly to purchase a separate multi-channel power amp, i.e from Outlaw or Emotiva which offer really good equipment at reasonably prices PLUS the significant advantages of actually having the power you need with all channels driven and the ability to handle any type of speakers. Of course, if you want to really get in to it and you are capable of spending the extra money, then, of course, the Axiom amps are the next level. It has been discussed many times but generally AVRs state power levels using one or two channels driven only and when all the channels are functioning, power levels significantly drop. Separate power amps negate that problem. I am appreciative for your comments. My receiver has no crossover adjustments or handling ability...it is quite old. The M80's therefore must handle this on their own. There are no preout's either and it is a stereo receiver. I am quite certain an upgrade will be a reality in my near future. The main question has been answered and that is my power concern. Thank you both. Of course, if you want to really get in to it and you are capable of spending the extra money, then, of course, the Axiom amps are the next level. I find this statement rather bold. Can you please explain to me why and how the Axiom ADA 1500 - 5 channel, with 300 watts per channel and a $3100 price tag is the next level compared to the Emotiva XPR5 - 5 channel, with 400 watts per channel and a $2300 price tag? Add to that the incredibly positive reviews for both products...why is it that the axiom amplifier is "of course, the next level"? I mean everyone is entitled to their opinion of course, but you stated it more matter of factly, then mere opinion, so I'm just curious why you feel this way? on a side note: the fact the axiom amps are made in Canada and are a killer product, make it worth the few extra bucks I want one! Well, it seems you just partly answered your own question. The Emotiva products are manufactured in China while the Axiom amps are designed and built from the ground up in Canada or if you prefer, North America,hence the significant cost differential. The highly regarded Bryston(which has a big linkage to Axiom) multi-channel amps or for that manner any of their products, which are also designed and built in Canada will cost you $4000-5000 and more and given their reputation and quality, I am sure their buyers understand that. I see on many forums how people constantly complain about Chinese built products and why we can't get stuff built here? Well, here we have it, BUT, once again, with higher labour and other costs, expect to pay for it. As a follow-up, as far as the small parts especially, capacitors, resistors and even some of the circuit boards, I would definitely concur it is pretty much a given that these have been manufactured overseas for many years now and placed in equipment regardless of price. 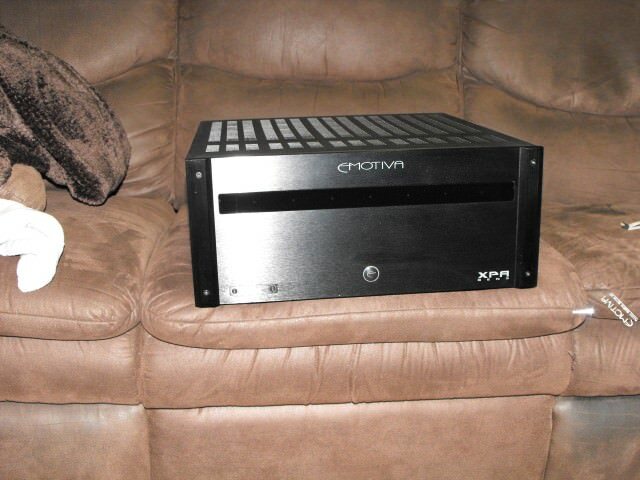 The Emotiva XPR5, I am sure is a great amp and sounds great too, however, at just under 100 lbs. and for optimum operation requiring multiple dedicated circuits, it just isn't very practical for most applications. Emotiva, unfortunately, doesn't supply a forklift truck to get in to position on your equipment rack. Originally I was planning on buying one, but this is one reason I'm starting to look to an Axiom amplifier. The XPR 5 needs it's own 20A breaker and 20A outlet. But in all seriousness, like mentioned before, the fact the axiom amplifiers are built in house makes me want to spend the extra and support them. Being made in china doesn't make a product poor. hell, apple products are made in china. It's just that I like supporting Canada's workers, not China's, if I can help it. I'm massively craving my power back now. It is very noticeable at the high levels I like to listen with.